Our grants support innovative projects and the translation of research that aims to lessen the impact of cancer in NSW. Applications for grants offered by the Cancer Institute NSW are sought from all NSW-based universities, cancer services, hospitals, Local Health Districts and other relevant agencies. We also assist NSW researchers to access Commonwealth research funding, wherever possible. Funding is competitive and notices for applications are placed on this website, and are sent via direct mail to all administering institution contacts, and the competitive grants contacts database. Find out more from the links below. Key dates and information for all open grants offered by the Cancer Institute NSW. 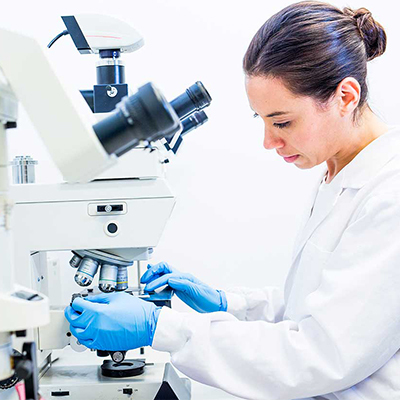 Research grants are offered by the Cancer Institute NSW to support innovative projects and research enabling us to work collaboratively to lessen the impact of cancer in NSW. Find out more about grants that have previously been funded by the Cancer Institute NSW.